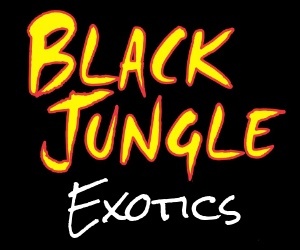 My name is Michael Wallitis, owner of Black Jungle Exotics, a small online retailer located in western Massachusetts. Black Jungle will mark its 25th year of sales in the natural vivarium and terrarium pet niche in 2019. I wanted to reach out to you today to let you know about some exciting new products that can set your store apart from the competition. 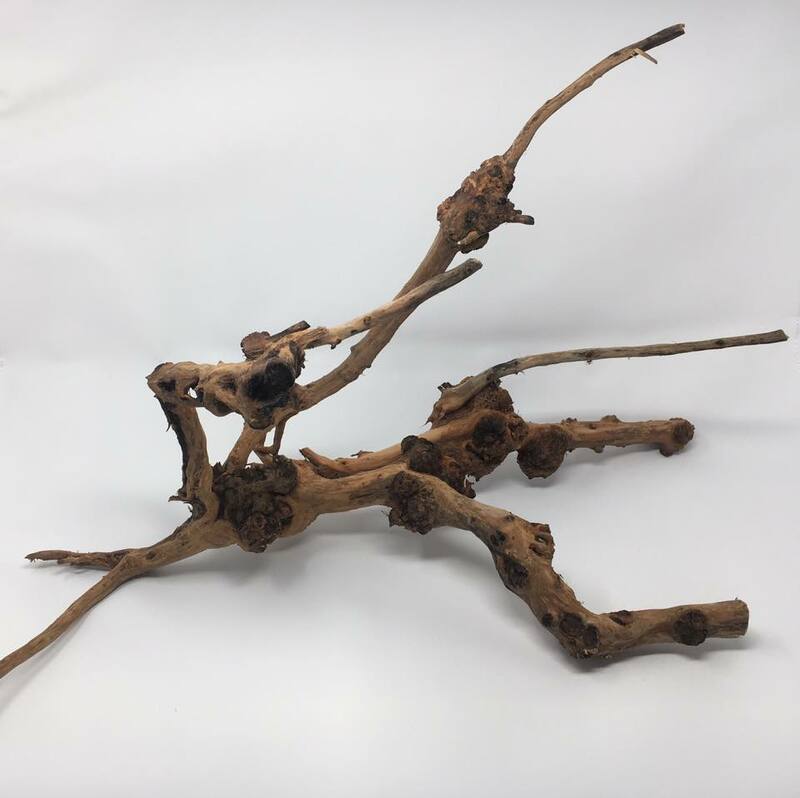 We are happy to announce that we are now able to offer some of our more unique and unusual 100% natural wood products at wholesale price levels to Pet Shops and associated retailers. Wood items that are renewable yet difficult to find or may be impossible to access from your normal distribution channels. Below are some of our first featured products to be offered to the wholesale market. This is the real stuff! The spiraling form of this liana, also known as "Jungle Vine" truly offers that exotic rainforest look that your customers want for their pets. 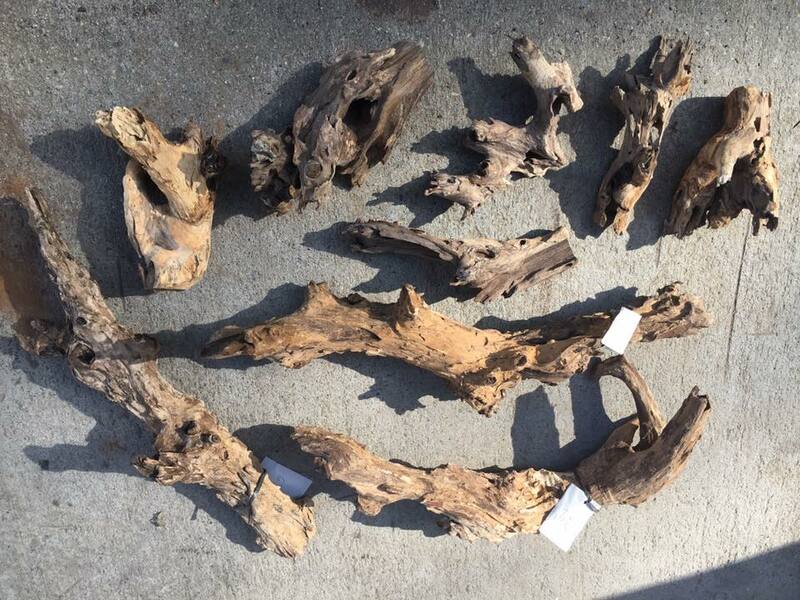 Not to be confused with Malaysian Driftwood, Indonesian Driftwood is another nice wood for use in both wet and dry habitats, or anywhere in between. It can even be used in aquariums when weighted. 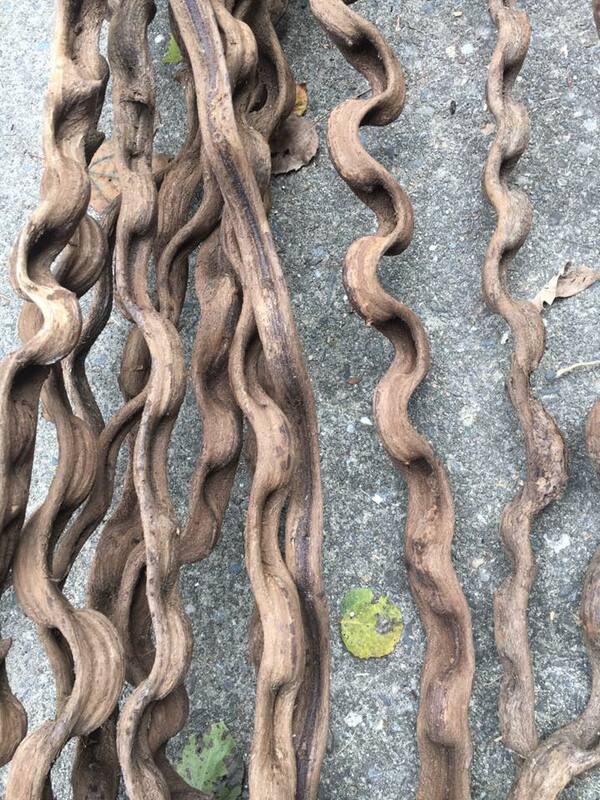 These can be used in terrariums or aquariums however it must be weighted down to sink. It is from Indonesia and offers a beautiful branchy look for natural habitats. Can be used from dry to wet conditions. Absolutely breathtaking! 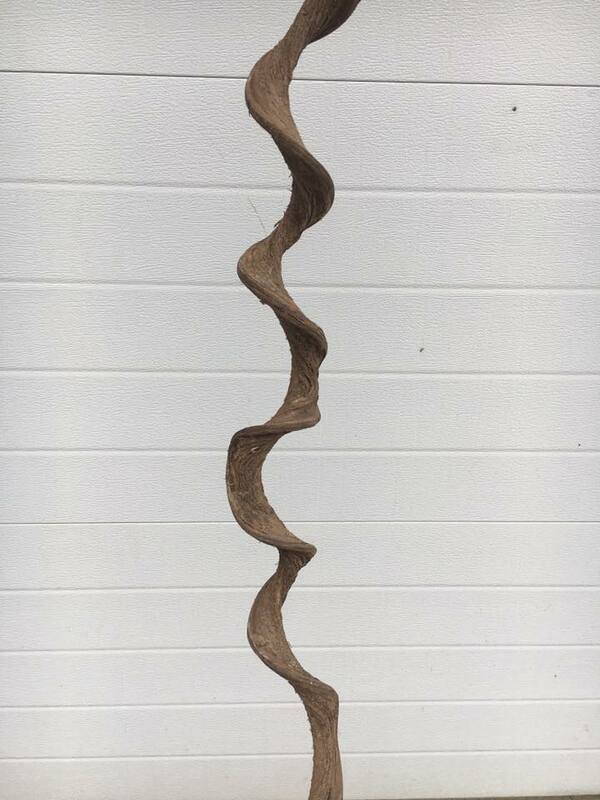 For the discerning client, this is one of the most bizarre and unusual trees ever offered to the pet trade. This is another form of jungle liana offering an undulating characteristic in its appearance and is compatible with may exotic pets. These skeletons are extremely limited and available in 3 or 6 foot lengths with a diameter which varies from about 18-30". 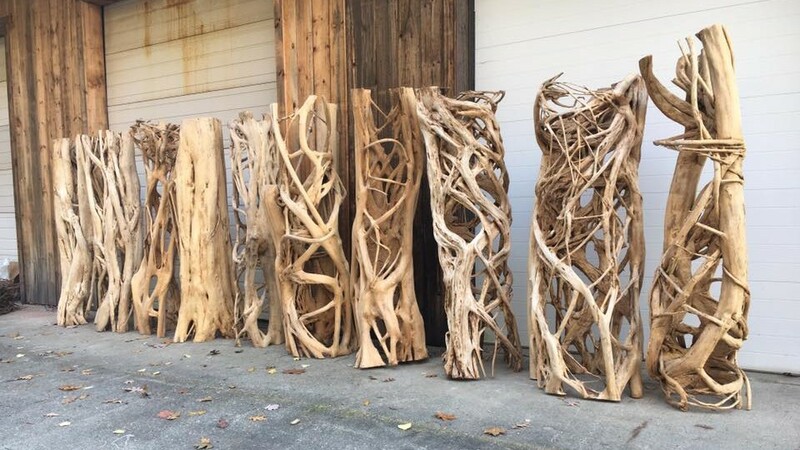 Each piece is a true work of natures art and can be used in large enclosures or habitats. It is so beautiful that it will certainly be the center of attention in your pet shop and can be used as natures art in home and office decor as well. Online Retail Store offering related market products. Specialty Show or Expo Vendors who can provide proof as a current vendor. Zoos, Nature Centers, Botanic Gardens, Schools, Breeders, Vivarium Designers, etc. are invited to take advantage of special discounts offered on our BULK DEALS page. Click Here to Request Pricing or More Information or Call/Text us at 413-325-8179.